Do you want to know how to find out about your family history? This website will show you where to start and give you some great ideas for researching your British ancestors in the numerous U.K. family history records that are online. The good news is that today it can be fairly simple to find out more about your ancestry. You can explore all sorts of genealogy records and resources online, and they can help you discover so much more about your forebears than ever before. Reading our more detailed guide to starting to research your U.K. ancestry can help you to discover where to look for your ancestors. Perhaps the first records to turn to are the Births Marriage and Deaths (BMDs) and then the Census records. When you come to the time to follow your ancestor trail even further back, then you may want to look at the Parish Records for the area that you ancestors came from. There is a great deal of data that you can access online to research your ancestors. The various family history records for England and Wales cover a wide range of different documents and indexes which enable you to trace where your ancestor was born, lived, got married, worked or had children. They include birth, marriage and death records (BMDs), census records and Parish records from the local church. 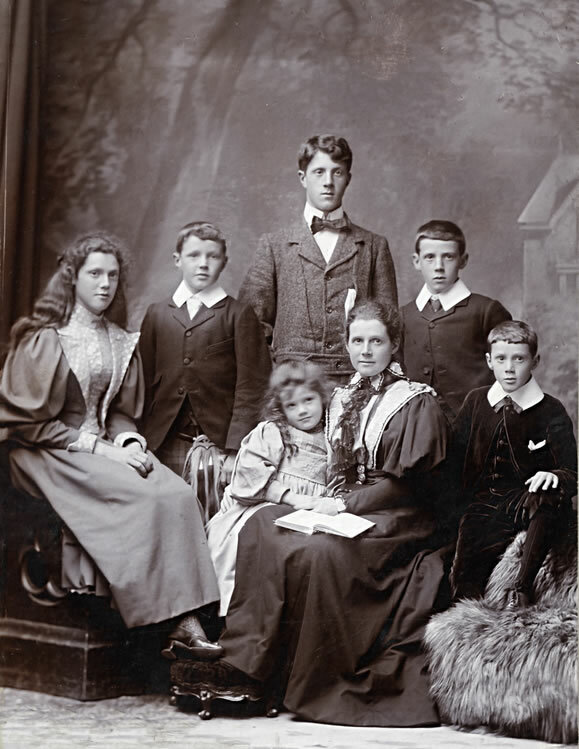 British family history records were often originally created by officials for quite different purposes from which we use them today - however, as they contain names and dates and other relevant information they are really useful for people wanting to find out more about their U.K. family history. As these records have increasingly been digitised, you will be able to easily search them by name and a date range. With these resources it is possible for you to find out more about your ancestors and begin tracing your family's history. Take a look at our guide to starting researching your U.K. ancestry here. Then you are ready start searching for your ancestors in the birth, marriage and death records that are often referred to as BMDs. These records are composed of civil registration data collected by local Registrars and forwarded to the Registrar General and will reveal names, places and year of your ancestor's vital event. These date from 1837 onwards in England & Wales and at later dates for other parts of the British Isles. The census records contain lots of important details about your ancestors such as when and where they were born, their occupation and where they lived. Once you have located an ancestor within the collections you can also find out who else was living at the address and so providing you with valuable information on other family members. Some of our ancestors may have been nonconformists and not members of the Church of England. If so their baptisms (or the birth for Quakers and Baptists), marriages and death and burial records, will not be in the Parish church records but recorded in their own denomination's records. These were required by the government to be deposited with the Registrar General when civil registration was introduced. Not all complied, but those records that were deposited are housed at the National Archives and can be searched online using the box above.